We are taught in Romans 8:11, as we behold the cross and proclaim the Word, the Spirit who raised Jesus from the dead will give life and health to our mortal bodies. 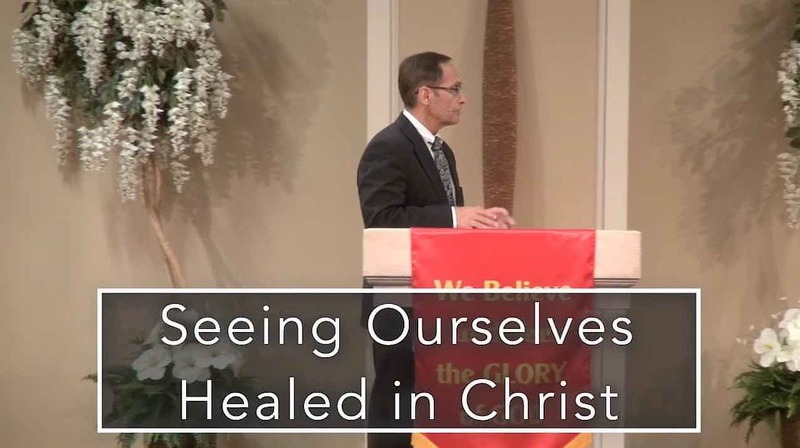 Receive an understanding of Seeing Ourselves Healed in Christ. ← Previous Previous post: Spread the Word!